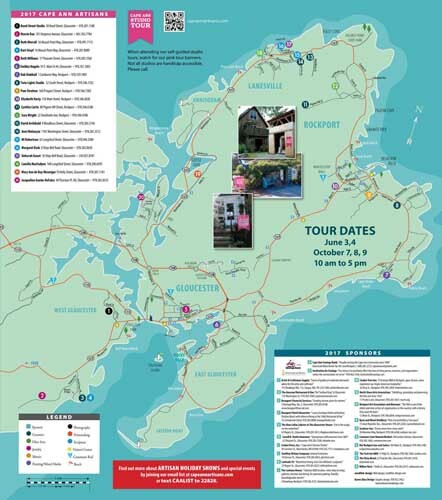 The Cape Ann Artisans Studio Tour is a beautiful, self-guided ride to the studios of twenty+ juried artisans in Rockport and Gloucester. 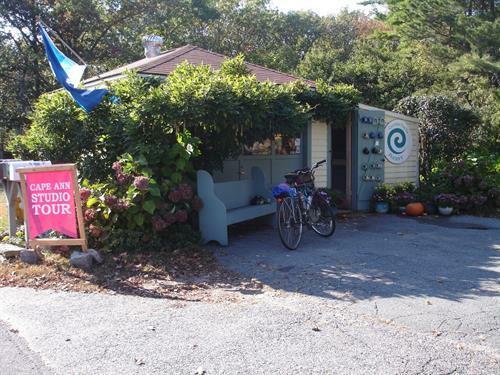 Cape Ann Artisans began in 1980, formed by men and women in Gloucester and Rockport who were interested in connecting with others living the life of the professional craftsperson. In a time without internet connection or credit cards, the founding members created a supportive network to survive and to thrive, to grow their businesses and their artistic visions. We became friends, shared food and knowledge, created shows, opened stores, and opened our studios. 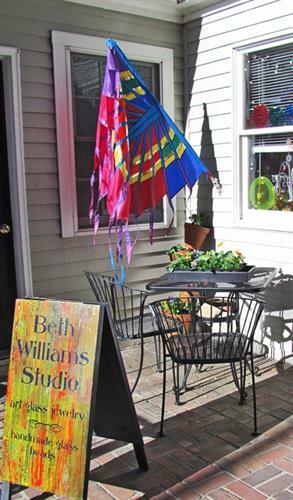 The Annual Studio Tour is one of our best ideas, and remains a favorite of our friends, community, and visitors to Cape Ann. We welcome you to our studios and our works!